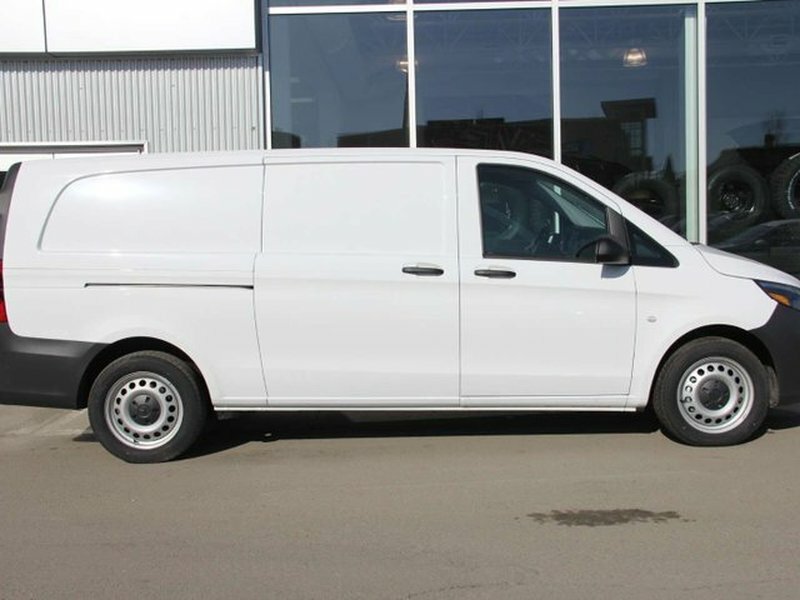 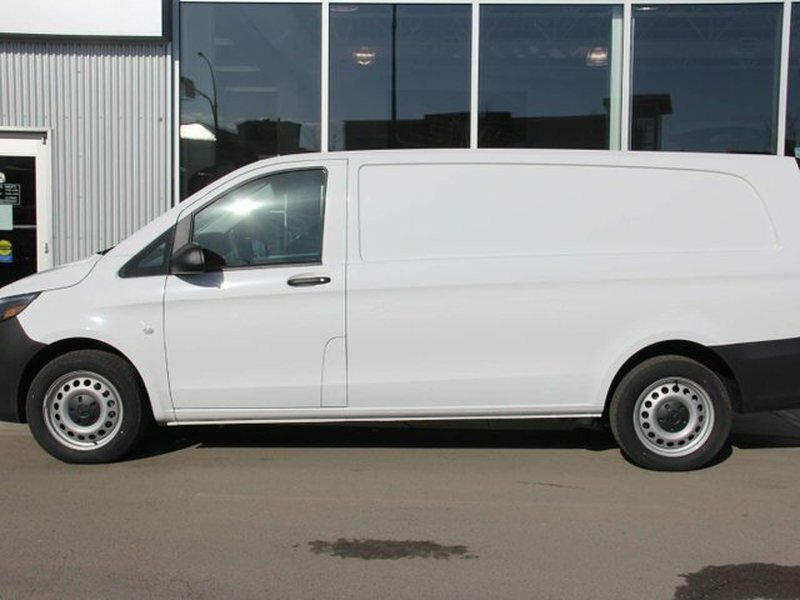 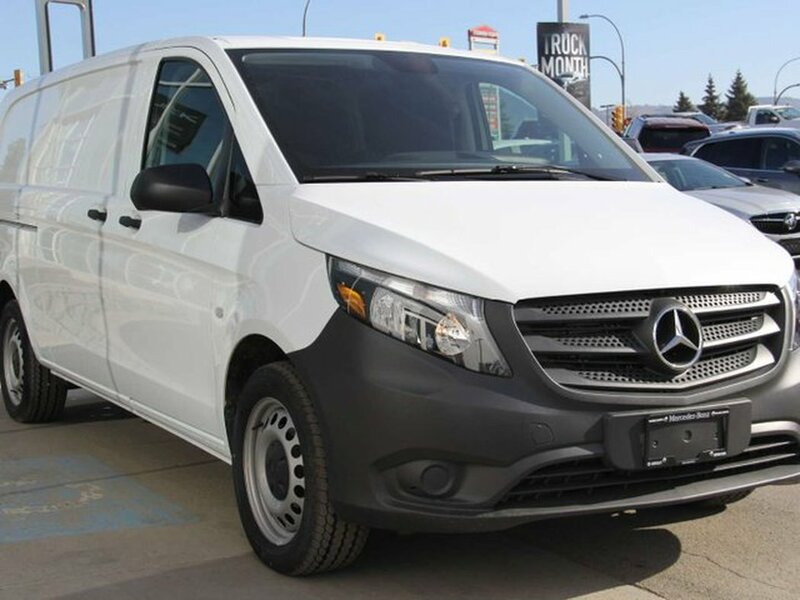 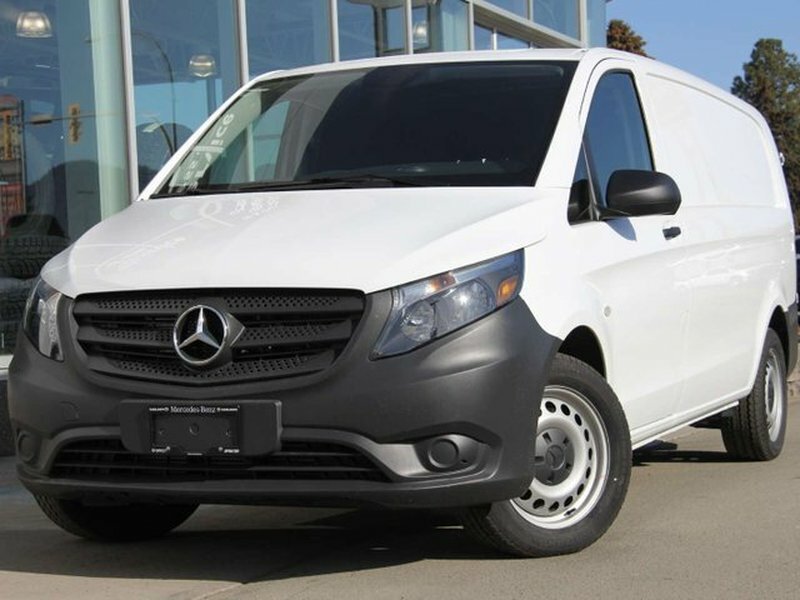 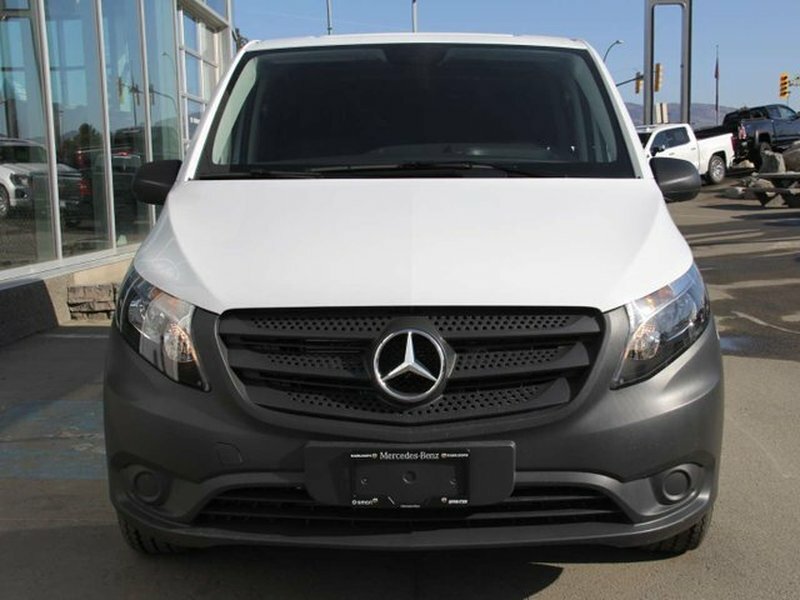 This 2019 Mercedes-Benz Metris Cargo Van 135”, with an MSRP of $44,119, is for sale at Mercedes-Benz Kamloops. 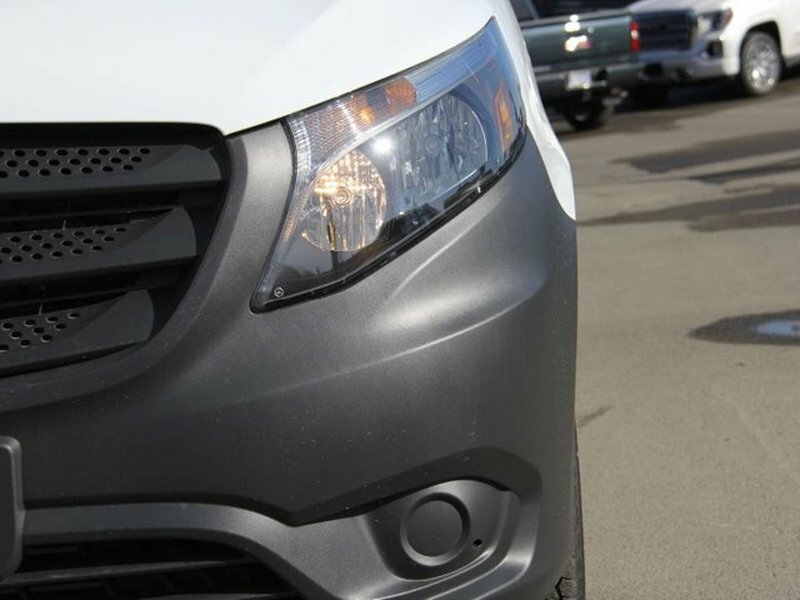 Powering this Metris is a 2.0L Turbocharged 4-Cylinder Engine Pushing 208HP and 259LB/FT of Torque. 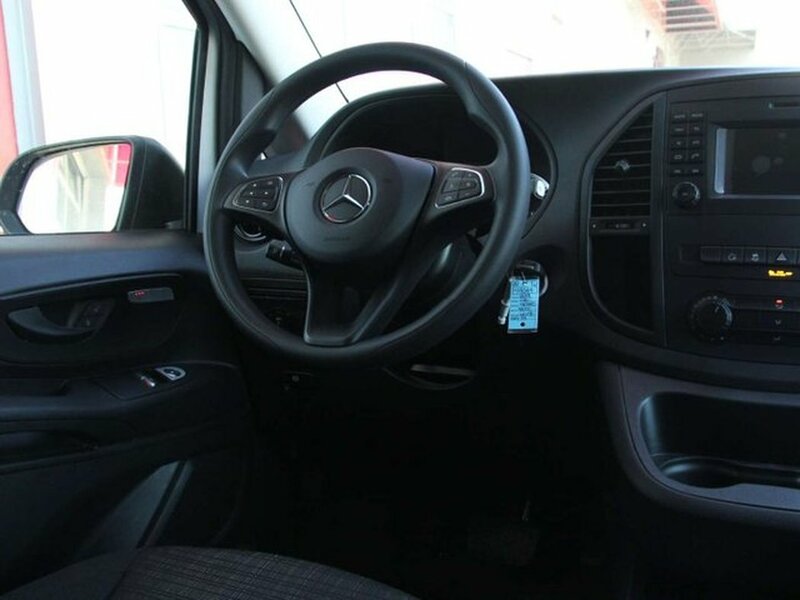 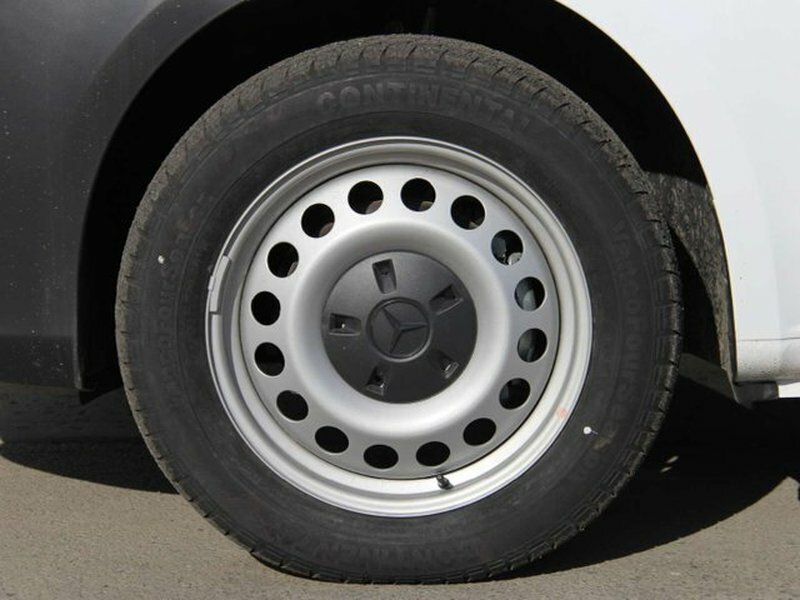 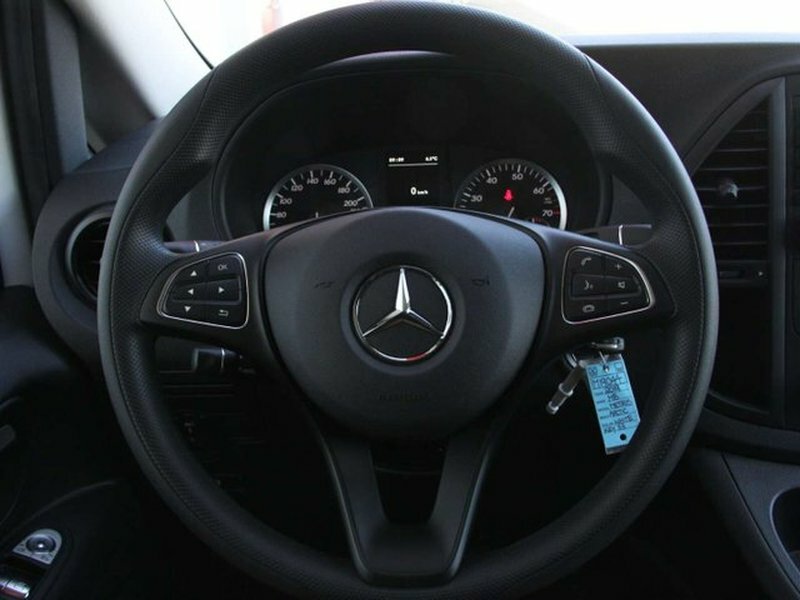 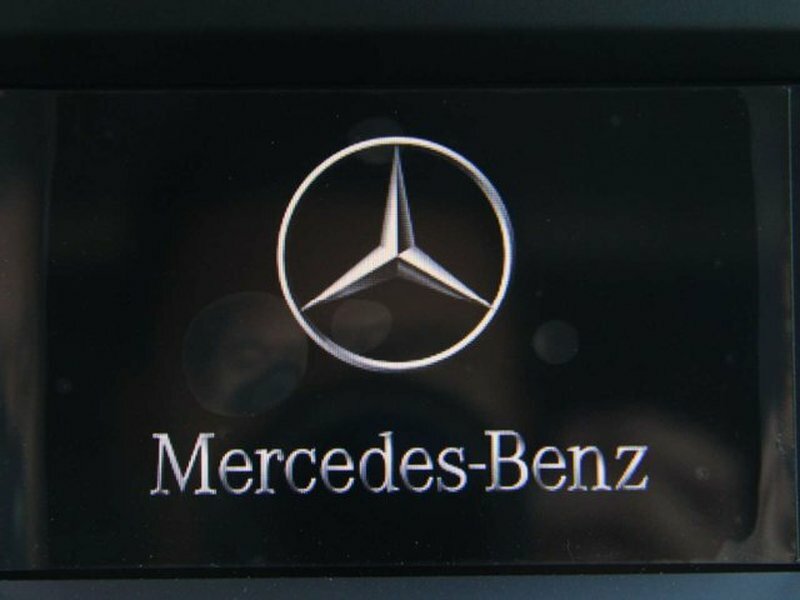 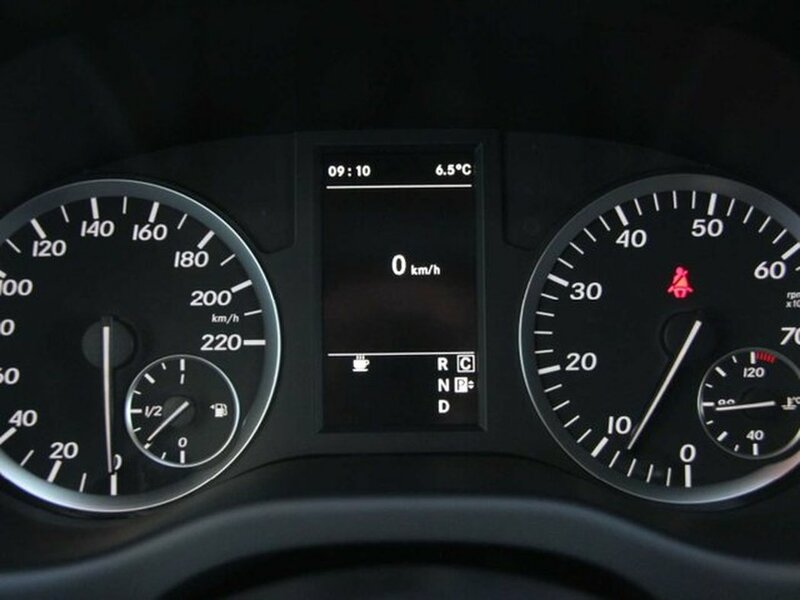 Mercedes-Benz built this Metris with their reliable Rear Wheel Drive System, and a 7G-Tronic Automatic Transmission. 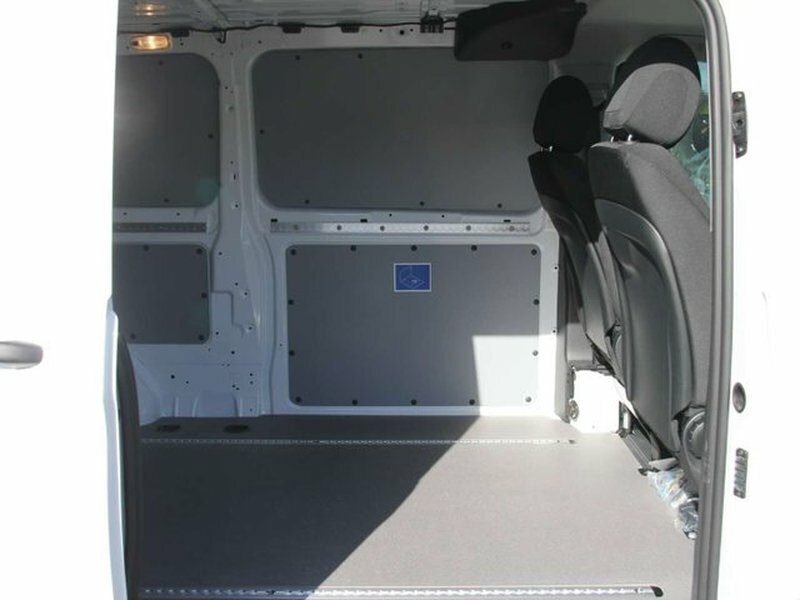 Important measurements and dimensions of this Metris Cargo Van: Interior Height - 53.8 in (136.7 cm), Door Opening Height (Rear) - 49.6 in (126 cm), Door Opening Height (Side) - 49.3 in (125.2 cm), Length - 211.4 in (537 cm). 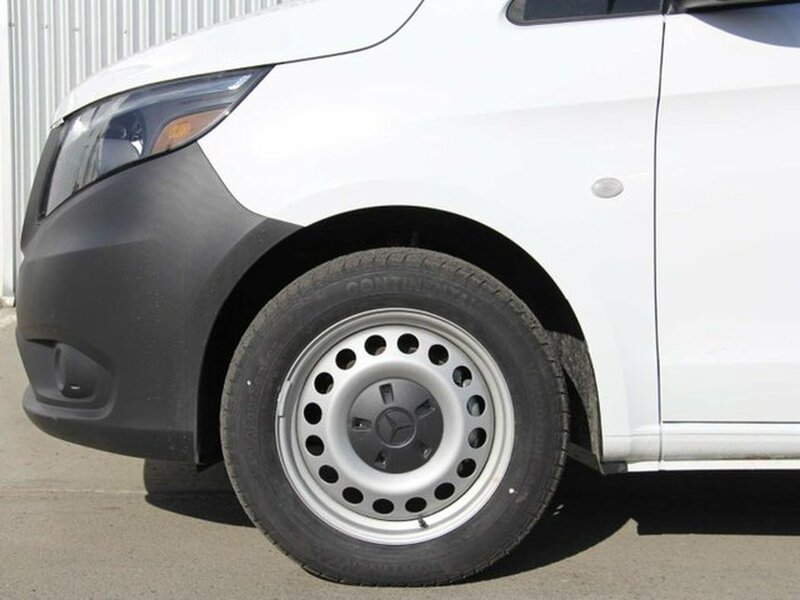 Important Capacity Notes of this Metris Cargo Van: Max Payload - 2,370 lbs (1,075 kg), Curb Weight - 4,277 lbs (1,940 kg), Fuel Tank Capacity - 8.49 gal (70 L), and 2 Passenger Seating. 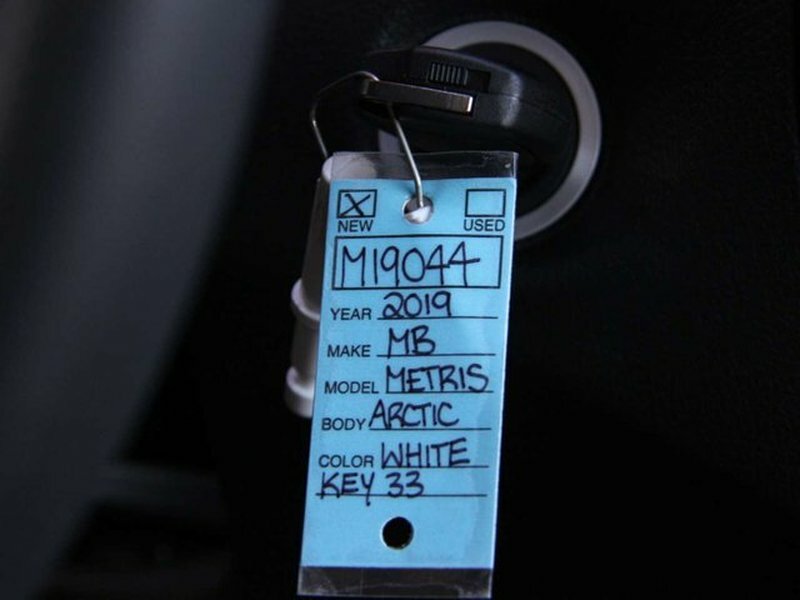 This Metris comes in an Arctic White Exterior Paint Finish, and Black Cloth Interior Seats. 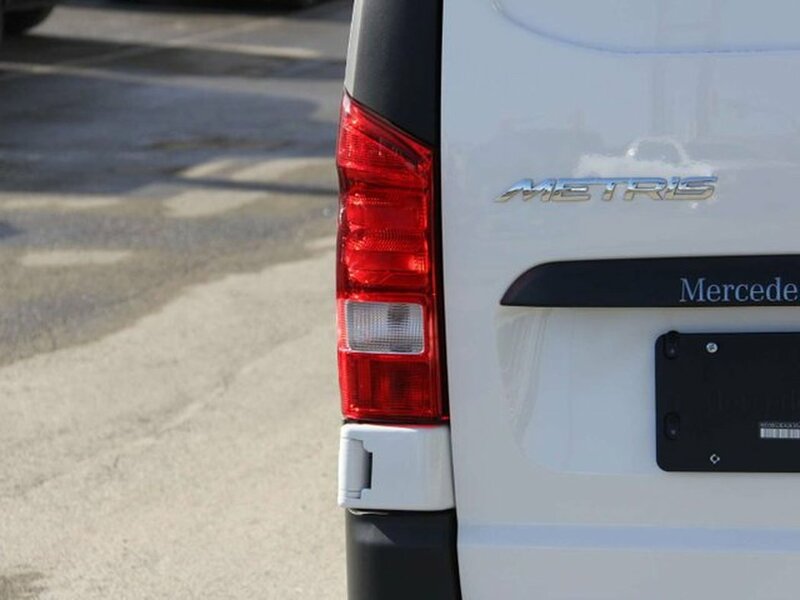 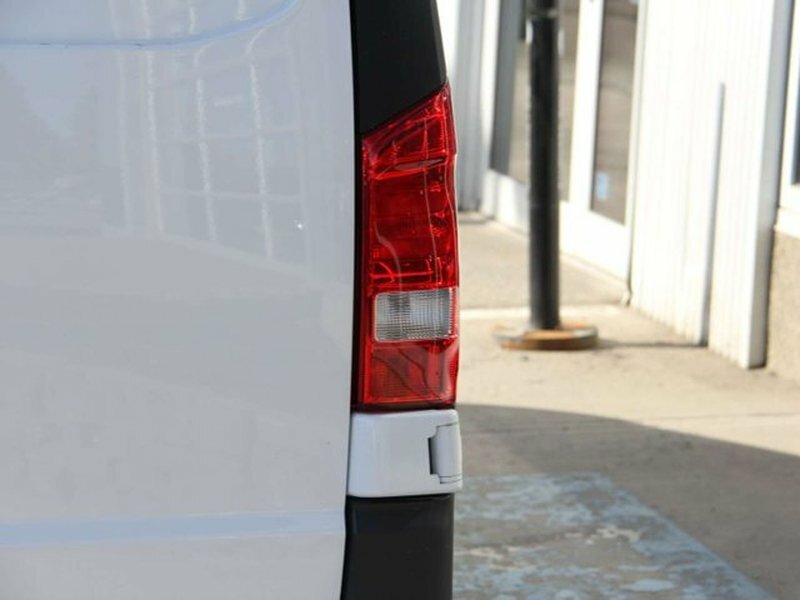 Packages included in this Metris Cargo Van: *Convenience Package ($900)* - Multifunction Steering Wheel with Trip Computer, Center Console with Storage Compartment, Two Additional Master Keys, Instrument Cluster with Pixel Matrix Display, and Cruise Control. 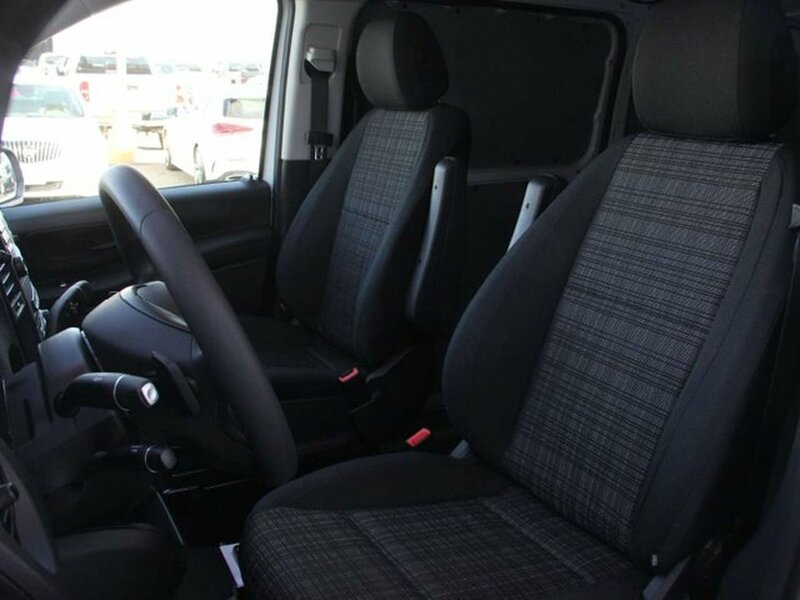 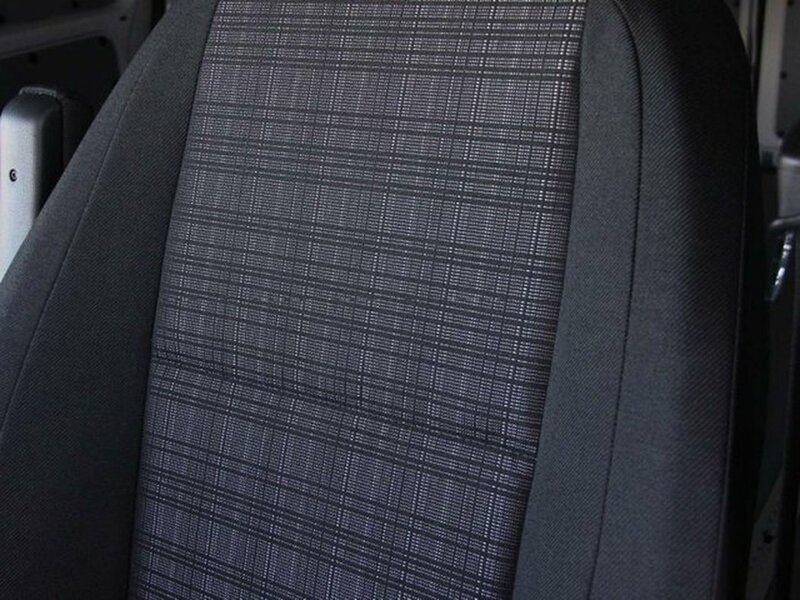 *Comfort Seat Package ($510)* - Comfort Driver/Passenger Seat, and Driver/Passenger Lumbar Support. 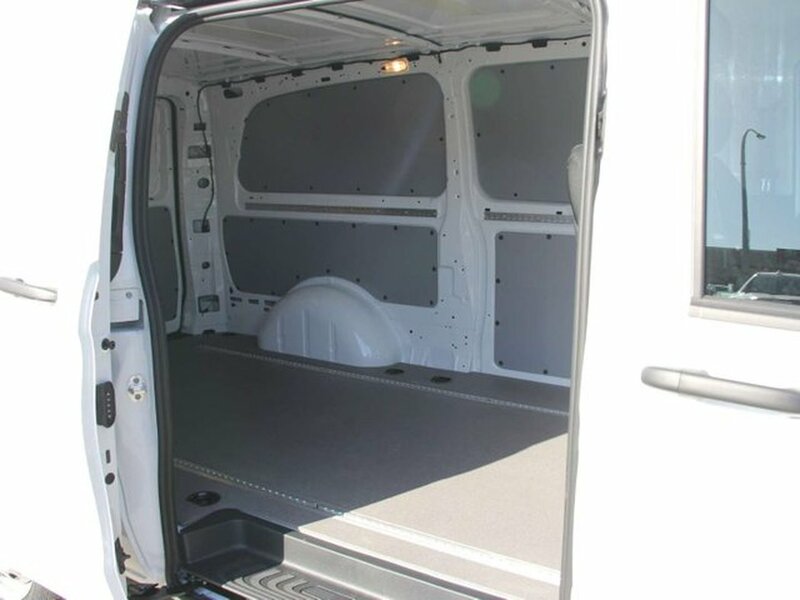 *Extended Caro Package ($1,000)* - LED Ceiling Lamp in Cargo Compartment, Sidewall Lashing Rails on Waist Rail, Interior Trim, Full Height, Load Securing Rail System, and Tensioning Straps. 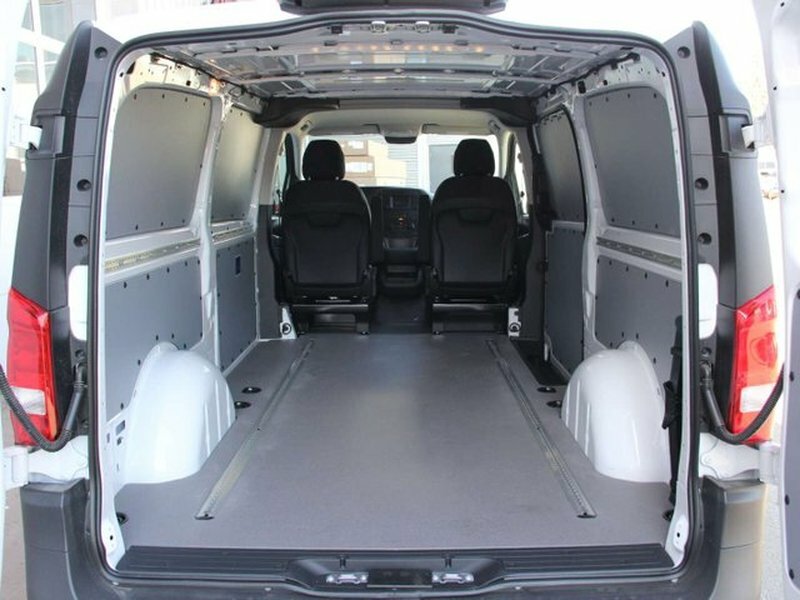 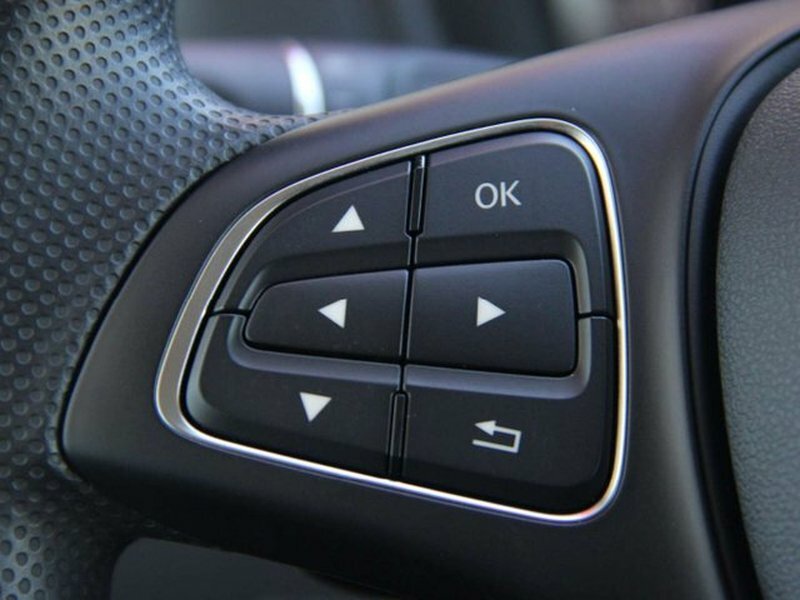 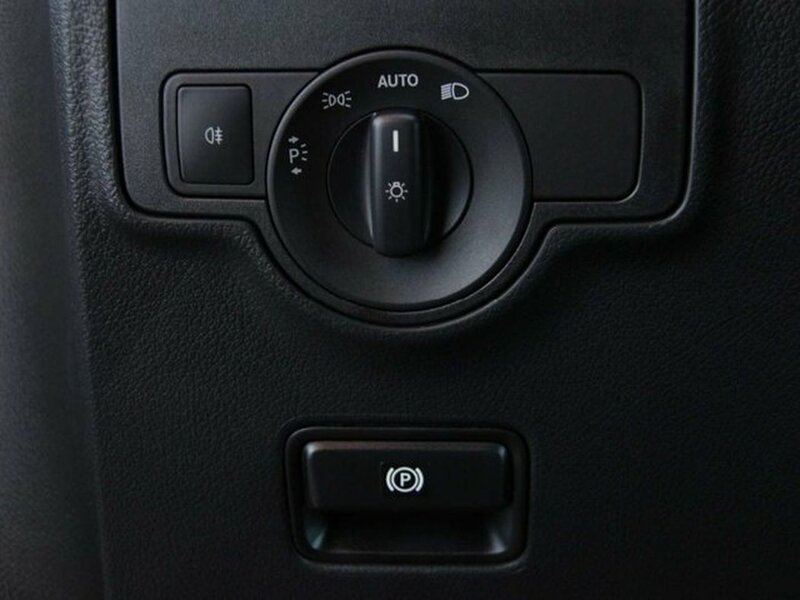 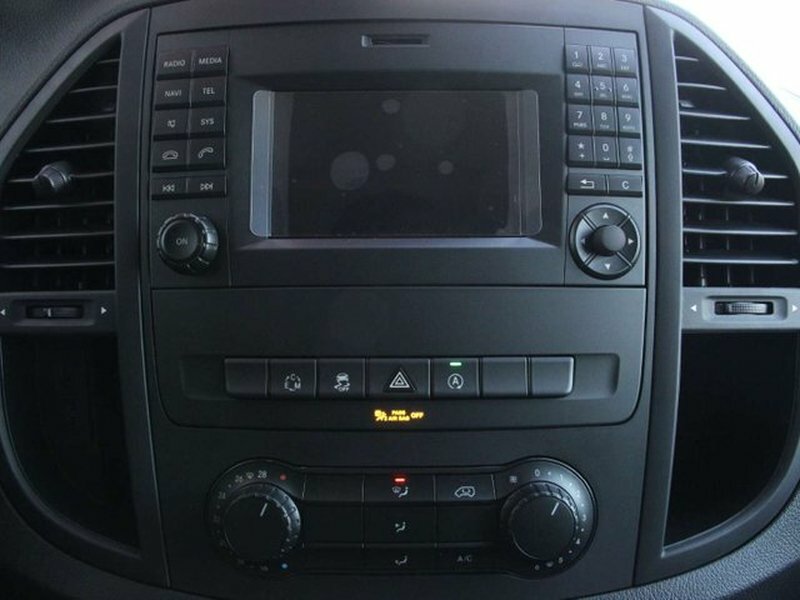 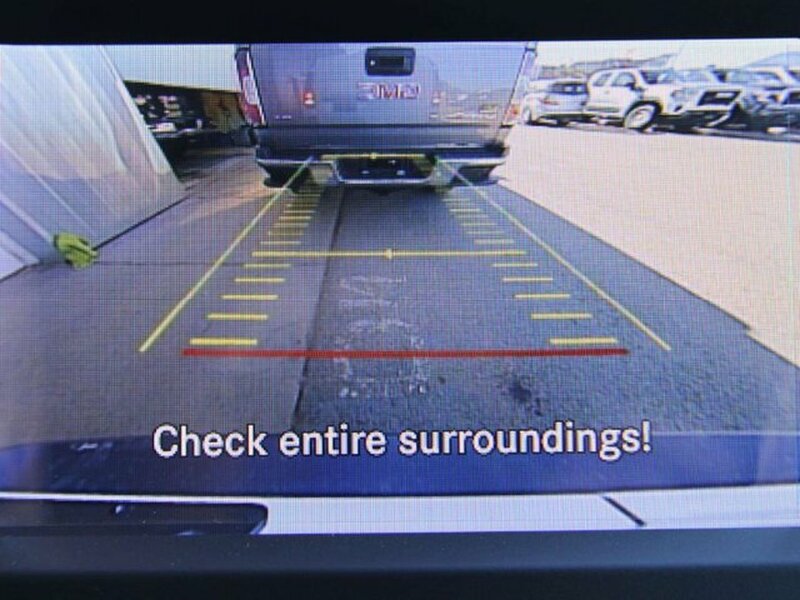 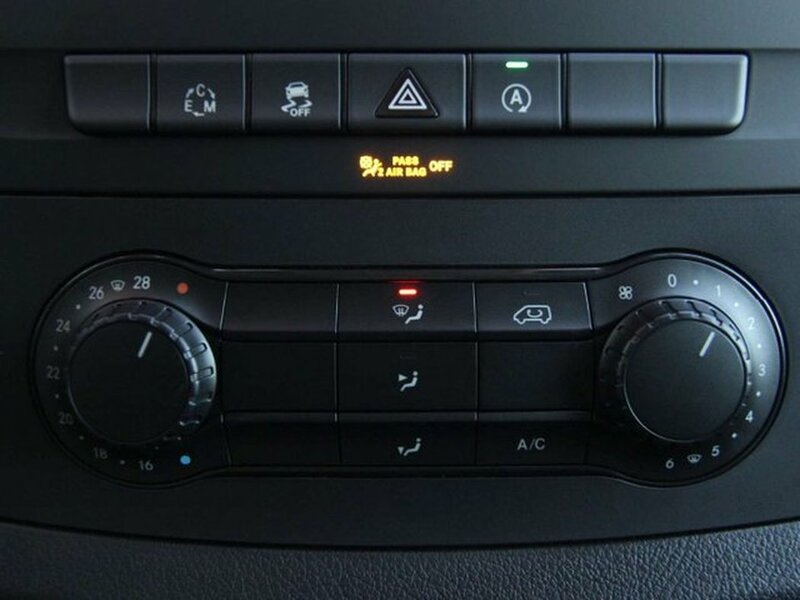 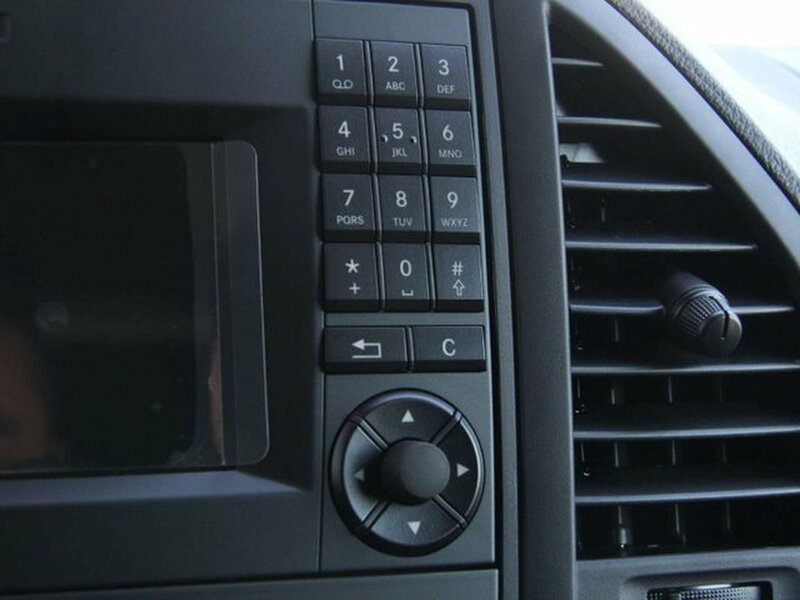 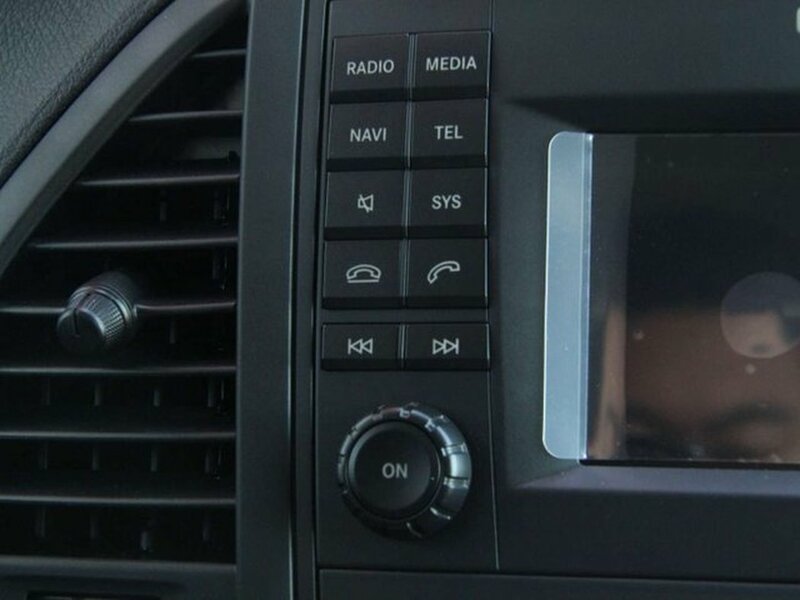 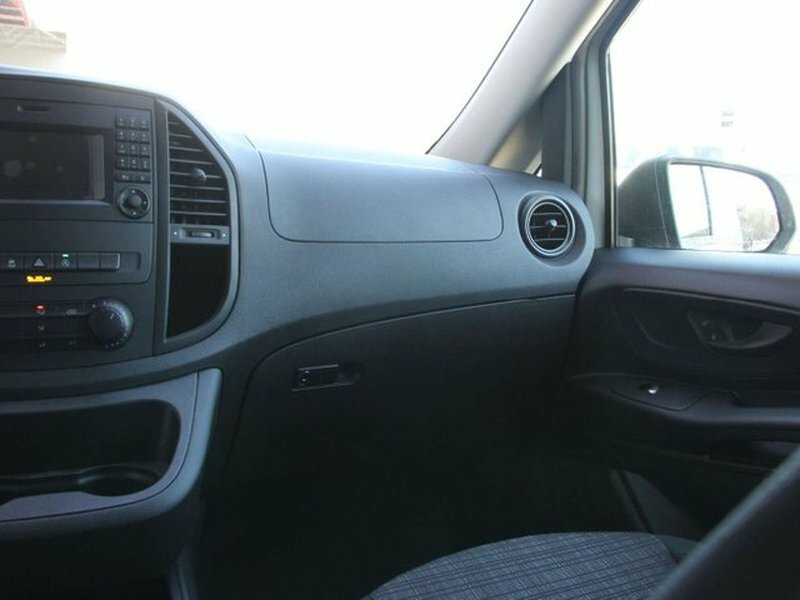 Other notable features included in this Metris Cargo Van: Heated and Power Adjustable Side Mirrors ($300), Double Wing 180 Degree Opening Rear Door ($150), Heated Driver Seat ($155), Climate Controls, Rear View Camera, AM/FM Radio, USB/Auxiliary Input, Steering Wheel Paddle Shifters, and Auto Start/Stop Function. 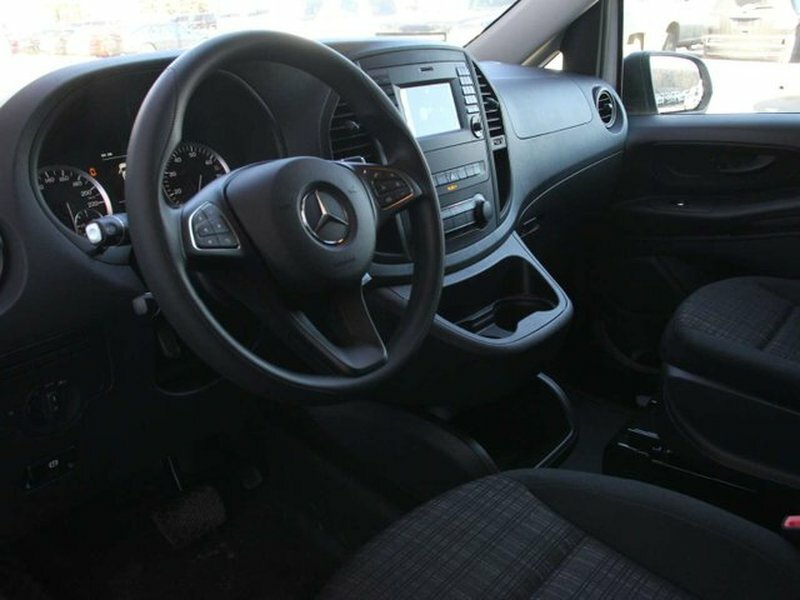 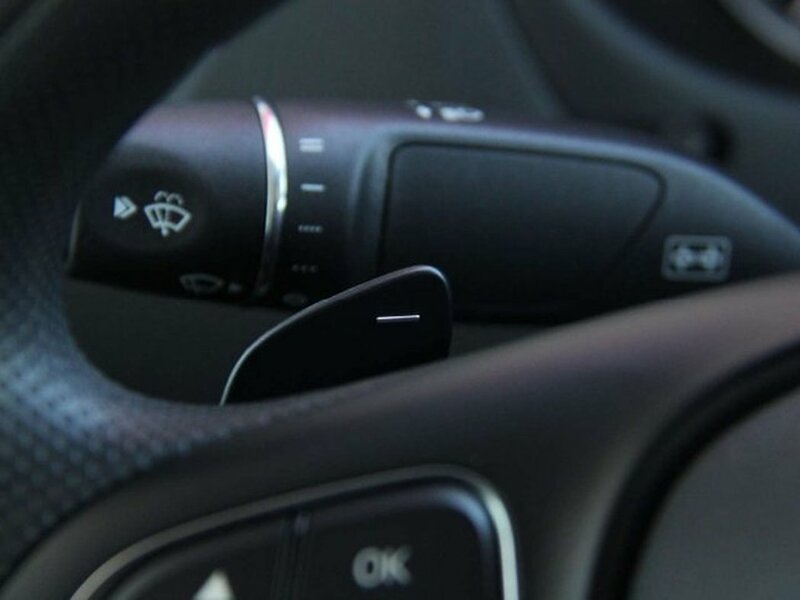 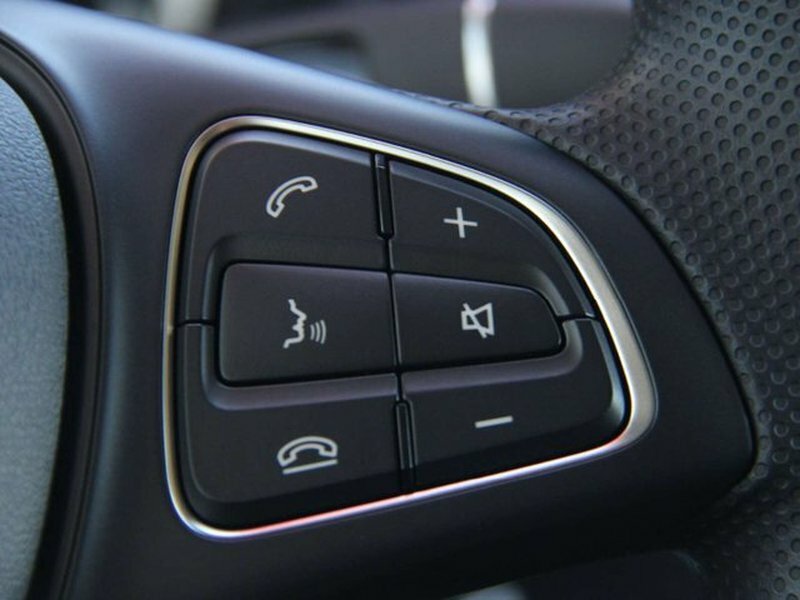 Come visit us today at, 685C Laval Crescent, or book your test drive today with our online chat service! 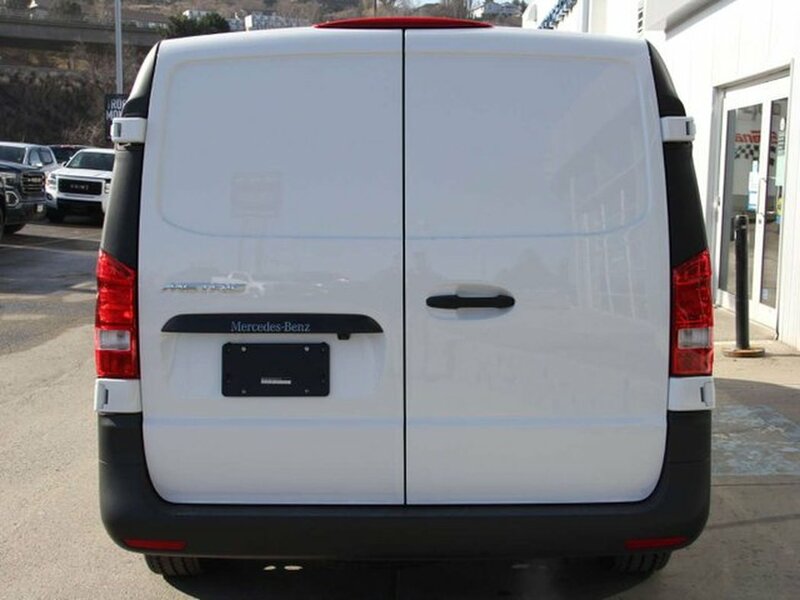 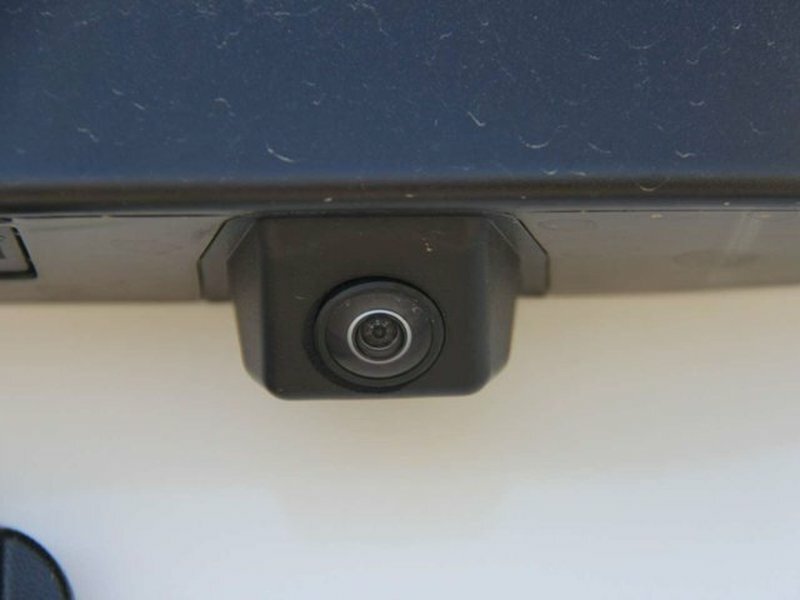 You can also call one of our product experts today at 1-855-346-1885.